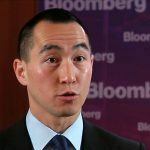 Melco Resorts Chairman Lawrence Ho opened up this week on numerous pressing casino issues that could greatly impact the future of the gambling industry. Speaking with Bloomberg in Beverley Hills, the billionaire covered everything from Macau’s mass market growth, to a potential Wynn Resorts takeover, to the forthcoming bidding war for Japan’s integrated casino resort licenses. 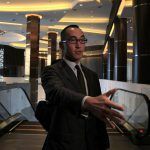 Melco posted record profits in 2017, with net revenues surging to $5.3 billion. 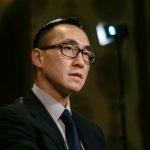 Ho received a stock bonus of $5.1 million for his leadership. Last week, Japan Prime Minister Shinzo Abe’s Cabinet forwarded its integrated resorts (IR) bill to the National Diet. The regulatory measure calls for the authorization of three commercial casino properties, a JPY 6,000 ($55) entrance fee for Japanese citizens and residents, and gross gaming revenue (GGR) tax of 30 percent. The long-awaited directives will now be reviewed by the legislature, which is expected to pass the law before it adjourns on June 20. 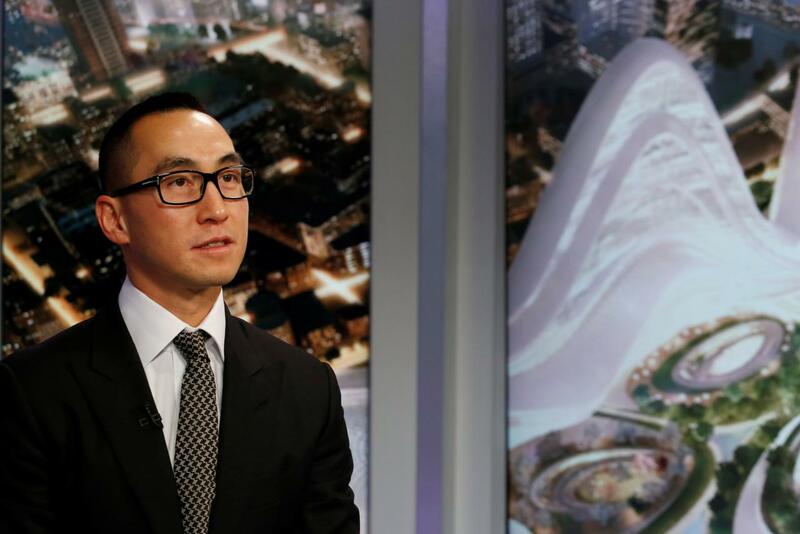 Melco, like every major casino operator, wants in. But Ho believes the bidding war won’t become fully engaged until late 2019. Ho additionally opined that other than Macau, Japan is the greatest opportunity in the lifetimes of all of the major casino operators. 2017 marked Macau’s first annual GGR gain since 2013 when the enclave posted a record $45 billion win. The three-year decline that followed was a result of People’s Republic President Xi Jinping directing scrutiny of junket operators bringing China’s high rollers to the tax haven region to gamble. Casino operators began focusing their attention to the mass market, and it’s paying off for companies like Melco. 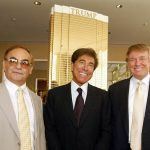 As for what will become of Wynn Resorts in the months and years following the sexual allegations made against its billionaire founder and former chairman and CEO, Ho says he’s keeping close tabs on the proceedings. “Wynn is a pretty big company. I think their management has done a pretty good job in terms of crisis management. Everybody in the industry is keeping a close eye on it to see what develops,” Ho stated. As for Galaxy Entertainment’s five percent purchase of Wynn, Ho says it should have little to no impact on Macau. He added that he doesn’t see the value of owning five percent of something.